Avoid serious oral health problems and get checked out by your dentist every six months. 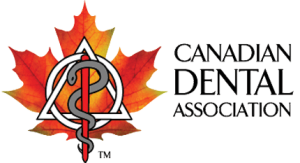 Book a consultation with us to discuss what we can do for you and your smile! Looking for a new dentist? Look no further! Looking for a new dentist? Look no further! Our staff will be happy to answer any of your questions. We welcome you to our dental practice, and are pleased to offer a variety of modern dental services which suit your functional and esthetic needs. 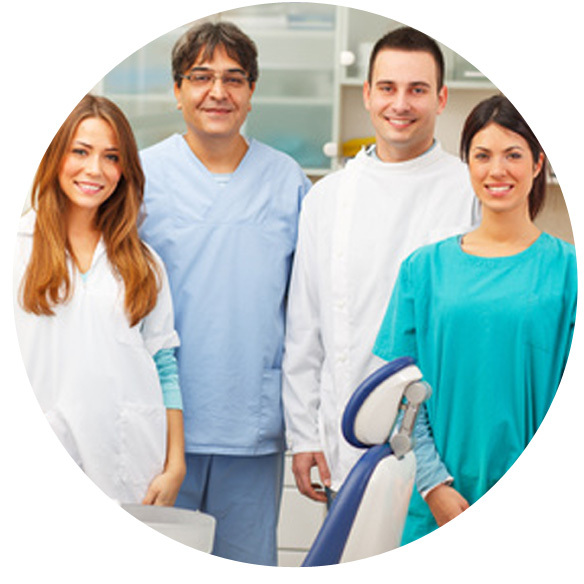 All dental offices are committed primarily to prevention, as this is the most beneficial and economical service to the patient. New patients are always welcome here at Kerrisdale Dental Clinic. Call our office or contact us online. Kerrisdale Dental Clinic located in Kerrisdale, Vancouver B.C. Visit our office.